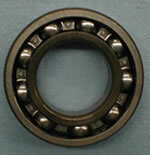 Standard duty SKF input bearing. All of our main bearings are SKF Made In USA. 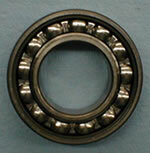 Standard duty SKF output bearing. All of our main bearings are SKF Made In USA. Max duty SKF Input bearing. All of our main bearings are SKF Made In USA. Max duty SKF output bearing. All of our main bearings are SKF Made In USA.